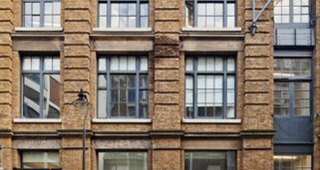 The EC1 postcode area including Clerkenwell & Farringdon forms a vibrant and historic part of the City of London. 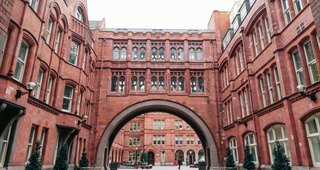 It is notable for winding streets, hidden alleyway, period buildings, warehouse conversions and is often said to have a 'village-like' feel. 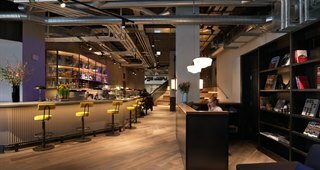 Exmouth Market & Smithfield Market provide a wide range of restaurants and bars making it popular with companies that entertain clients. 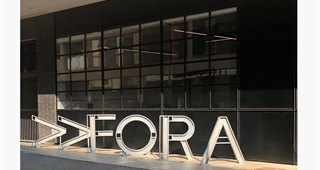 Farringdon Station is served by underground, national rail and soon to be open Cross Rail services - and will become one of the busiest stations on the London transport network. 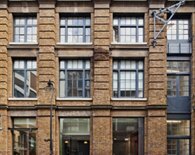 Clerkenwell & Farringdon are popular with digital marketing firms, design agencies, architects and growing SME's. 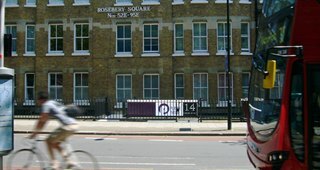 Typically EC1 is less formal than EC3&4 but less edgy than Shoreditch. 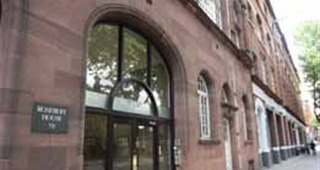 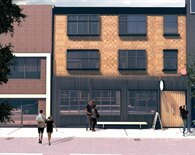 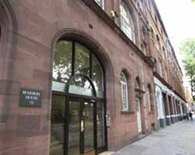 Popular office addresses include to the North; City Road & Roseberry Avenue. 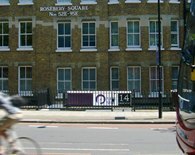 To the East; Farringdon Road. 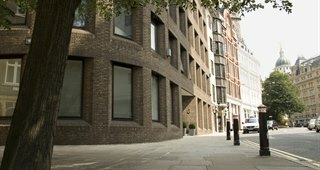 To the West; St John Street & Goswell Road and to the South; Aldersgate & St Martin's le Grand. 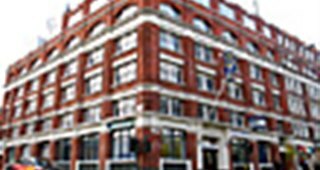 Smithfield Market dominates the centre. 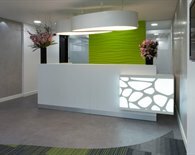 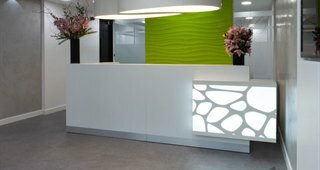 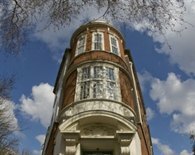 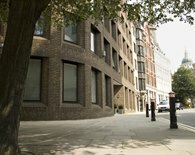 EC1 is also well served by serviced offices to rent on flexible agreement terms. 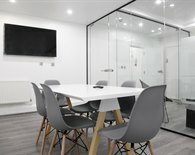 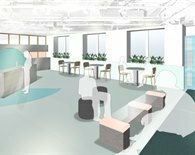 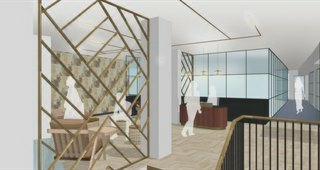 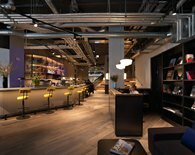 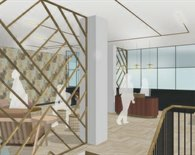 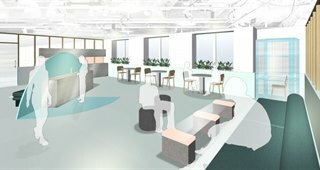 A serviced office in Farringdon and Clerkenwell will typically provide a manned reception, furnished workspace, meeting rooms to hire, 'plug and play' voice & data options plus easy monthly billing. 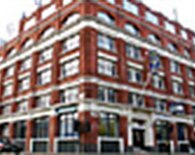 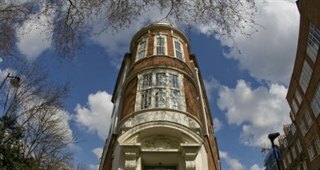 To discuss renting serviced offices in EC1 please call us on 020 3440 9800. 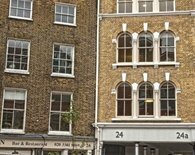 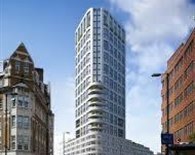 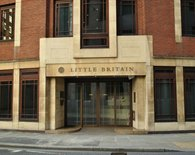 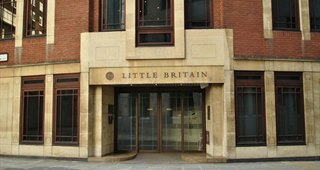 Finding and negotiating office space rental in EC1 often has its pitfalls which can easily be avoided by speaking to our team of professional office agents. 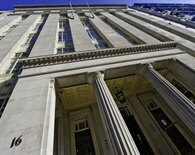 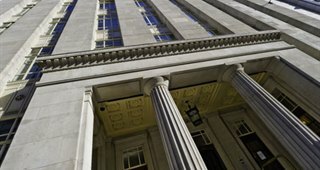 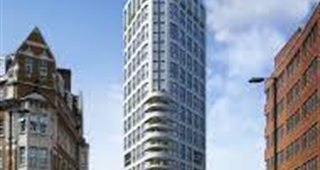 The five partners at Gryphon have over 100 years experience between them in the City of London commercial property market. 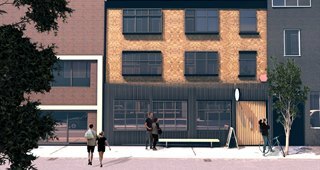 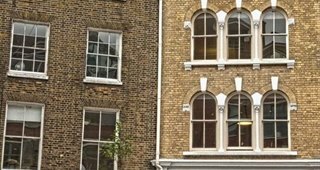 They will guide you through the process from beginning to end and help you to find the perfect office space to rent in Clerkenwell and surrounding EC1 postcode area. 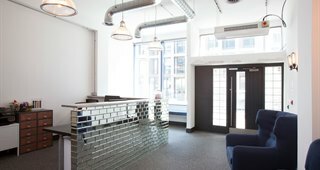 How much does it cost to rent offices in EC1? 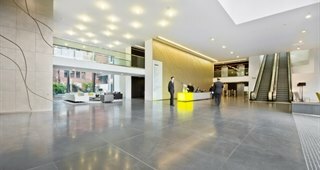 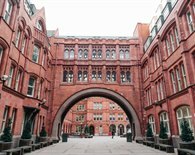 Office rents in Clerkenwell & Farringdon in the City of London vary depending on the style of property, building facilities and proximity to public transport. 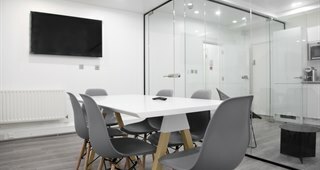 You should budget between £40 & £70 per sq ft for conventional office leases or for serviced office accommodation £500 - £800 per workstation per month. 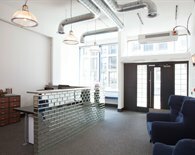 To discuss your specific office requirements please call our commercial property agents in Clerkenwell & Farringdon today on 020 3440 9800. 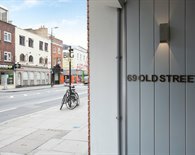 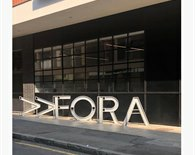 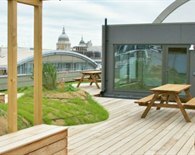 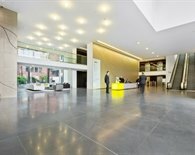 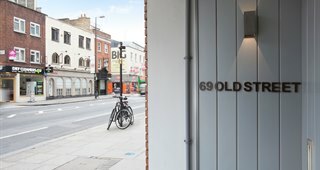 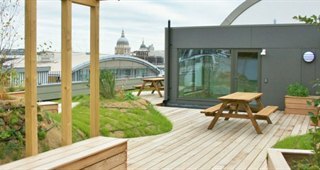 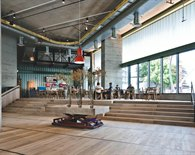 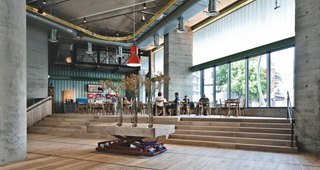 Alternatively, view available conventional, managed and serviced offices to rent in the EC1 property listings opposite.